The Transair Pilot TA200 Headset is a robust pilots headset that represents excellent value for money. Weighing just 14.4oz the TA200 features volume control, high performance speakers for clear natural sound and a convenient flexible boom with PA-7 noise cancelling microphone. The high quality stainless steel headband adjusts easily to fit a broad range of sizes for comfort. 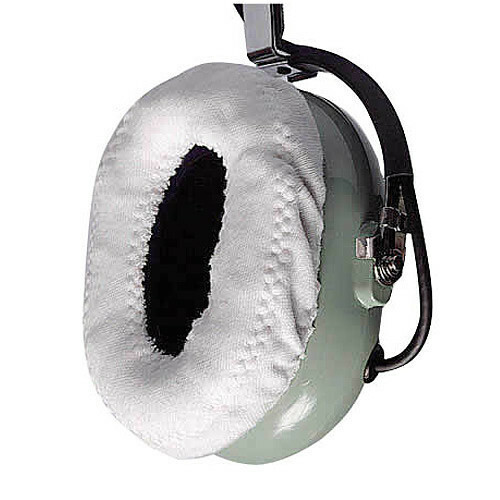 Its an excellent entry level headset for a training pilot or the ideal choice for a second/spare headset.